When I went to the Institute for Integrative Nutrition, the founder, Joshua Rosenthal, encouraged us to give talks as a way to build relationships and get clients. 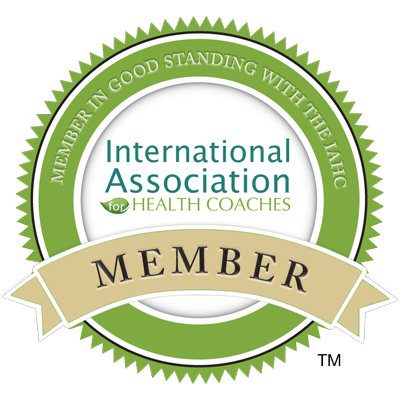 I was determined to make my health coaching practice a success, so I followed Joshua’s instructions. 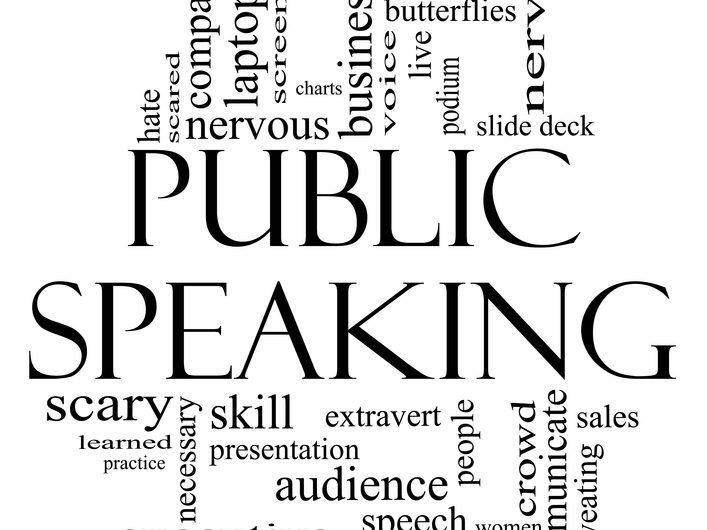 The idea of approaching different places or businesses to give a live talk brought up a lot of fear, not to mention the fear of public speaking. I’ll never forget the day… I had just received my business cards, so I decided to take the afternoon off my “day job.” I had made a list of potential venues that I wanted to approach. I started with places that were all within 1-2 miles of where I lived. I hated the idea of getting rejected by a potential venue, so I made a pact with myself… If one place said “no,” I would simply hop in my car and move on to the next place on the list. After all, there were so many possible places to speak. That one afternoon, I approached five places. From that one afternoon, I landed two talks and connected with someone who became a referral partner. Keep in mind, I didn’t secure the talks right then and there. But I followed-up and within a month I gave my first two talks. 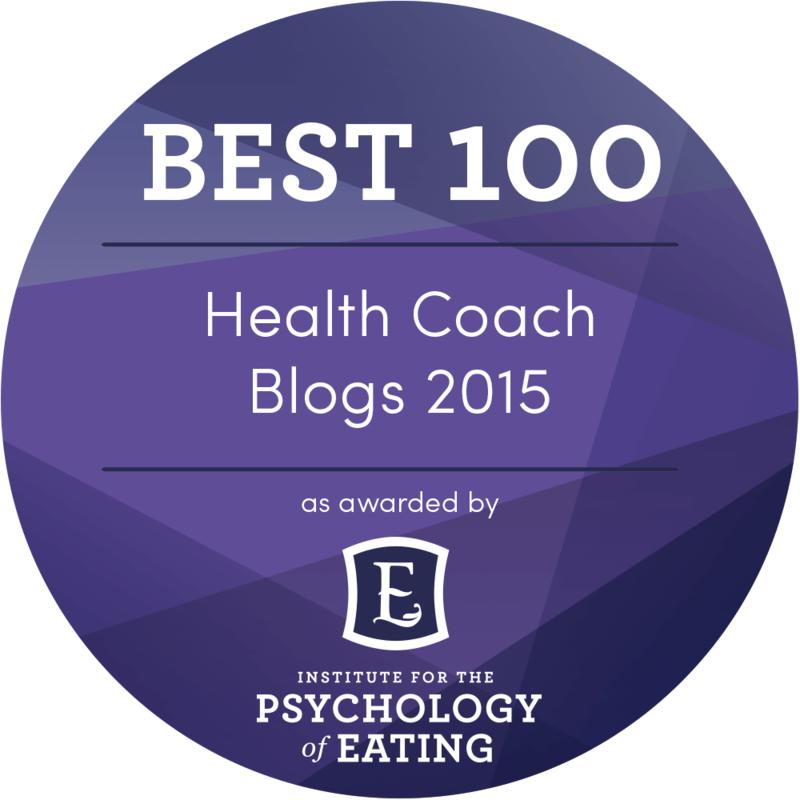 As a health coach, speaking proved to be the fastest and most effective way to get clients. It wasn’t always glamorous… My first talk was to a group of about 20 people at a local gym (not a fancy one), in their group fitness room. Speaking doesn’t come naturally to me, and boy was I nervous! Am I glad I did it? You bet! Two of my very first clients came from that talk. Here’s an easy process you can use. Step 1: Determine what types of places you want to be a guest speaker. This decision should be informed by who you want to attract. 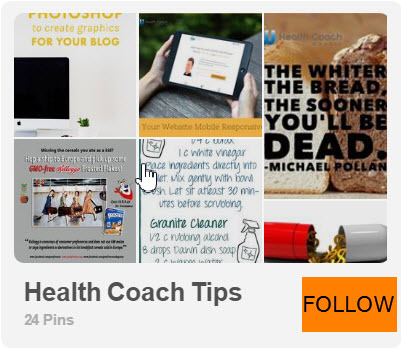 I focused on fitness related venues and other practitioners (mostly chiropractors and acupuncturists). Just because I chose these types of venues, doesn’t mean it is right for you. You might want to speak at PTA groups, doctor’s offices, birth centers, or professional women’s groups, to name a few ideas. Step 2: Create a list of places to contact. Use Google or online directories and create a list of places you want to contact. I created an excel file and included the name of the venue, website, contact person (if I could find it), contact email, the date(s) that I contacted them, and their response. Don’t forget to include people you already know and have met through networking or your local circles. Step 3: Send the following email to reach out to potential venues. Here is the exact script I used to land several speaking engagements in the course of one month. My name is Amy Lippmann. I am a Certified Holistic Health Counselor offering Nutrition workshops. I specialize in helping busy, professional women lose weight naturally. Super simple, right? Looking at it now, even I am amazed at how well it worked! I believe it worked because it was short, to the point, and I made a specific offer. You’ll notice that in Step 2 I suggest making a note of the date that you contacted (in this case emailed) the potential venues. One week after you send your emails, email the venues again if you haven’t heard from them. You can make this a simple email where you write “I wanted to checking-in again regarding potential guest speaking opportunities,” and then include the text from your previous email. You may feel like a nag emailing someone two or three times, but it is important to remember that everyone is busy. Some of my most successful live workshops or speaking engagements were with people I had to email multiple times. Would you like to learn more about exactly how to give talks that get you more clients? · How should I structure the call or talk? · How to get people to show up? · What do I do if no one shows up? · How to I convert attendees to become paying clients? These are all GREAT questions and I am thrilled to invite you to my upcoming webinar where I will answer these questions, and more, in detail. Don’t worry if you can’t make the live call. Register anyway, and Amy will send you the recording after the call.